In the past year, podcast listeners grew roughly 21% according to an Edison Research study. That means an estimated 57 million people tune in each month on apps, music players, and websites to hear the latest from their favorite podcast. With 1 in 4 Americans ages 12-54 (Edison Research), your business has the ability to capture new clients and ambassadors through this robust platform. Incorporating podcasting into your marketing efforts is a no-brainer. 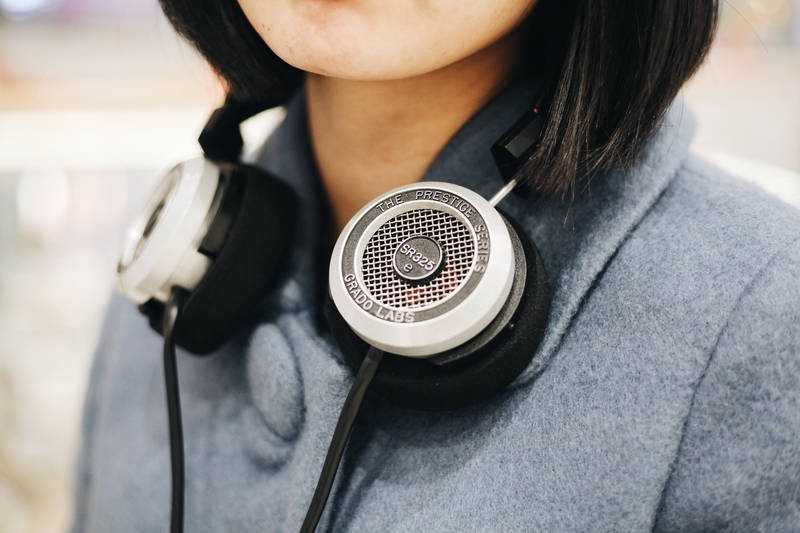 Audio and video content receive much higher trust ratings from users simply because a voice directly from another person helps determine their authenticity. So how can you get started with podcasting in your business? Studio quality audio is one of the best and cheapest ways to build trust inside your podcasting efforts. As someone with hearing loss, I might be a little more in tune than the average person to the need for high-quality audio. The right sound quality can strengthen your podcast and take it from an amateur setting and feel to one that is generating success. “Mic Drop” is so cliché. I would actually say “Cash Drop.” Because you need to spend the money to get high-quality audio. Here are three of my favorites through research and testing. 1. Yeti – this mic is simply amazing. It’s strong and has some powerful condensing techniques. It was super easy to set up, but it doesn’t always stay in place. This is my top pick based on my experiences because of its easiness to use. 2. Apogee – Apple’s recommended brand. I almost went with this because the Apple name carries a lot of weight. But I stayed true to my instincts. Apogee is better with a high frequency, but it couldn’t guarantee the ease of use in post-production. 3. Zoom H4N (Pro) – I’ve used the Zoom on multiple video shoots. It’s great for robust functionality, many different environments, and the ability to plug in multiple XLR cables and record on a stereo or mono channels. All of these are simple, affordable tools you can use to up the audio game in your podcast marketing efforts. Spending a little bit of time to buy a studio mic, understanding how to use it, and experimenting with it will help you generate some great reviews of your podcast. I have a great mic, but now what? Once you have great audio, you can begin experimentation in a few ways. Create a high-quality podcast feel with simple tools like Garageband and incorporate intros from places like AudioJungle. These tools will help your podcast feel professional, but that’s still not the end game. The end game is your content. Create great content. Speak from your own areas of expertise. Don’t try to mimic what other people are doing; be completely original and creative. Do solo projects, an interview series, or simply talk about all the things you are passionate about that you want to share with the world. If you have a professional-sounding podcast, then you’ll have a listener’s attention. And if you speak from the heart, you’ll keep that attention. When I started out in podcasting, I spoke on topics that I wasn’t familiar with because I thought others wanted that content. But what I found was it took time and energy to build and create something that I didn’t really enjoy. Now, I only speak about what I love and enjoy. This allows me to be original and creative and brings so much more value to my listeners. Podcasting doesn’t have to require a monumental effort. From a marketing standpoint, it is a fast way to build lots of content and ship it quickly to users through your website combined with tools like SoundCloud. Start polishing your audio today, speak from the heart, and I guarantee you will see results that will make you smile!